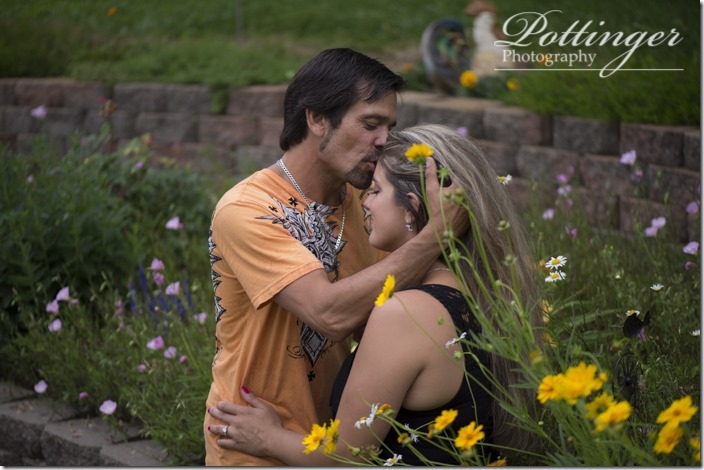 Posted on Wednesday, June 19th, 2013, by Brenda Pottinger under Engagements. 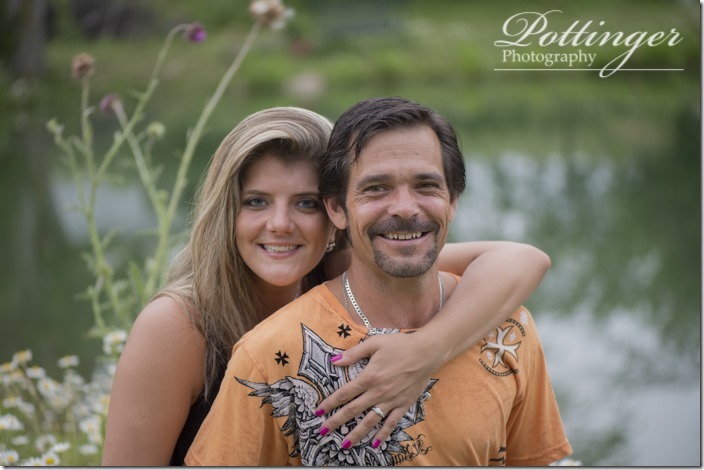 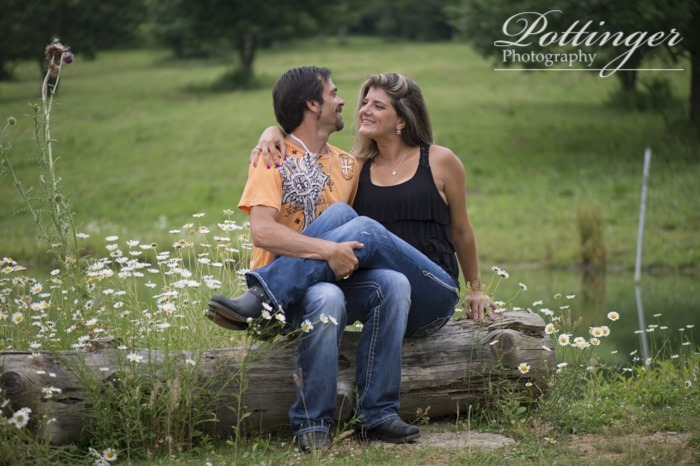 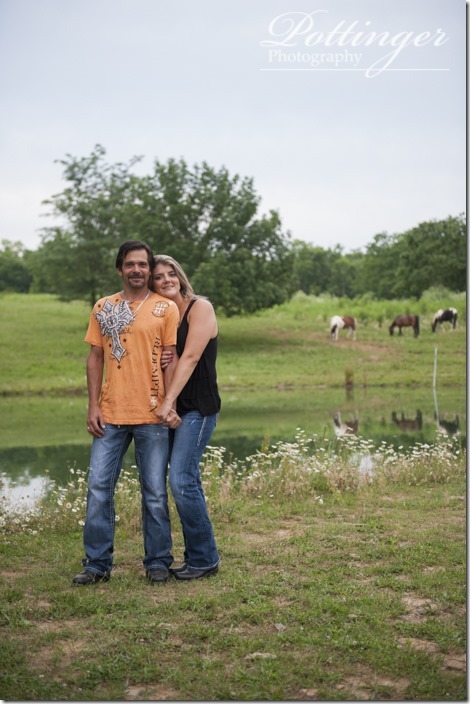 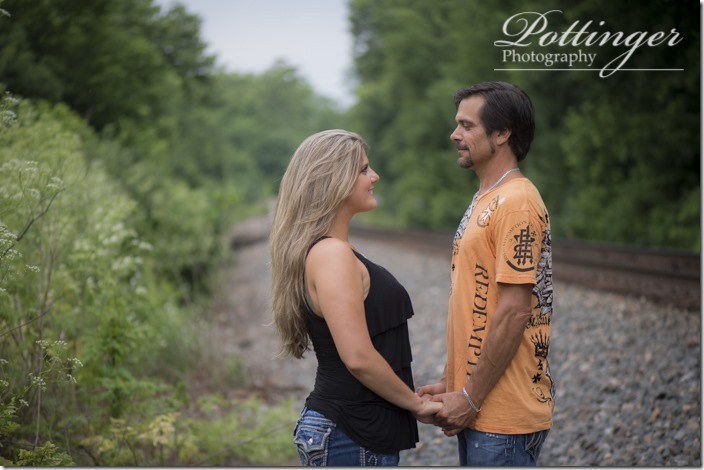 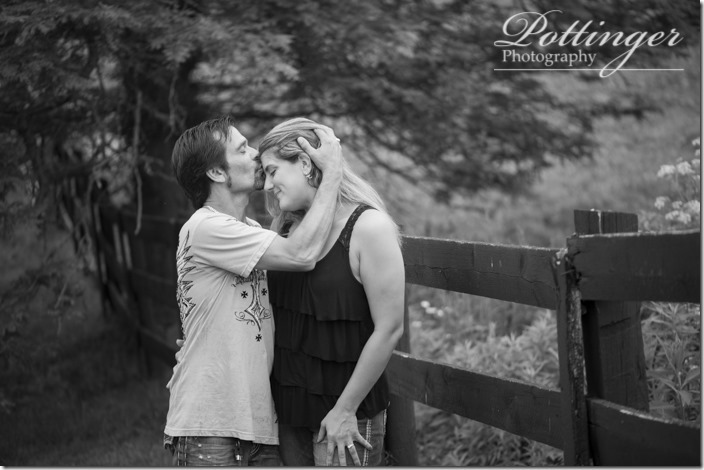 An engagement session on a farm is the perfect backdrop for a couple in love! Stacey and Jim are always so much fun to be around and it was great to see them again. 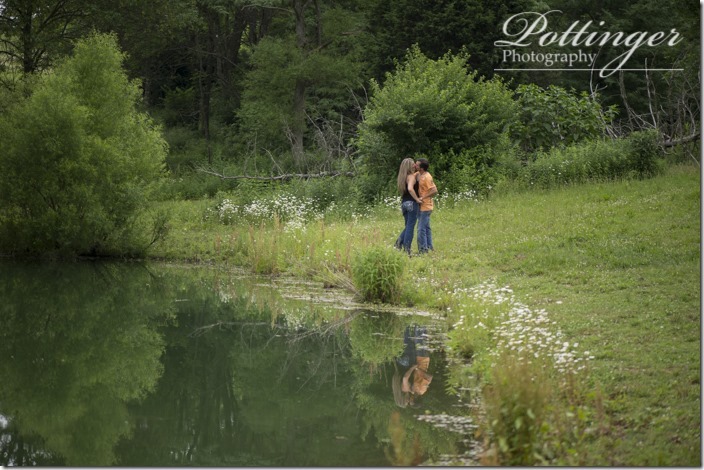 Their Bell Event Centre wedding is later this summer and I can’t wait! 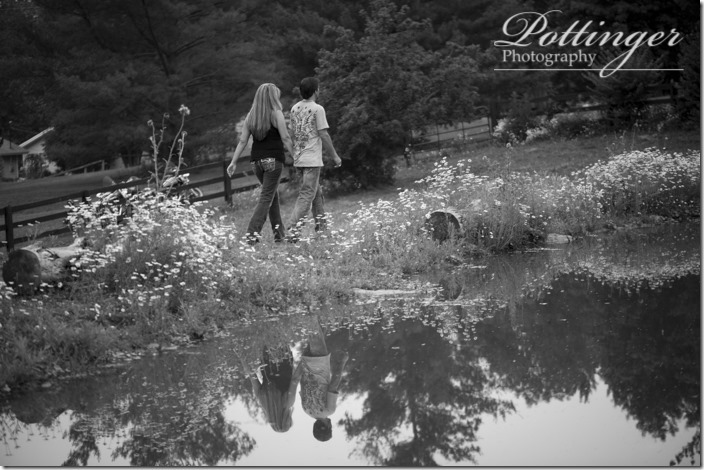 Exploring the farm was a great way to spend a beautiful evening. 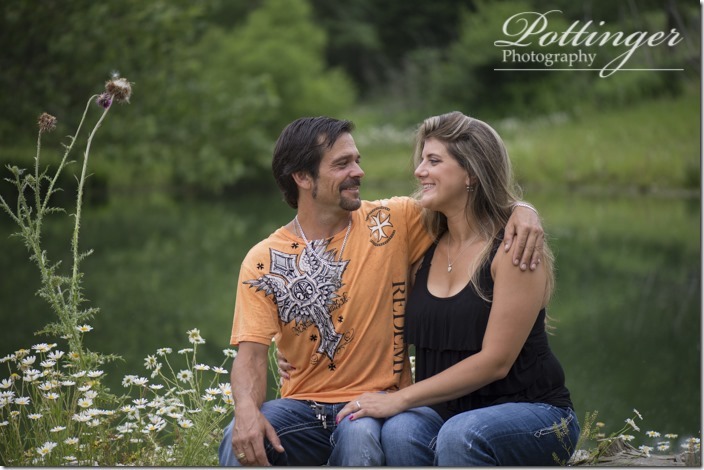 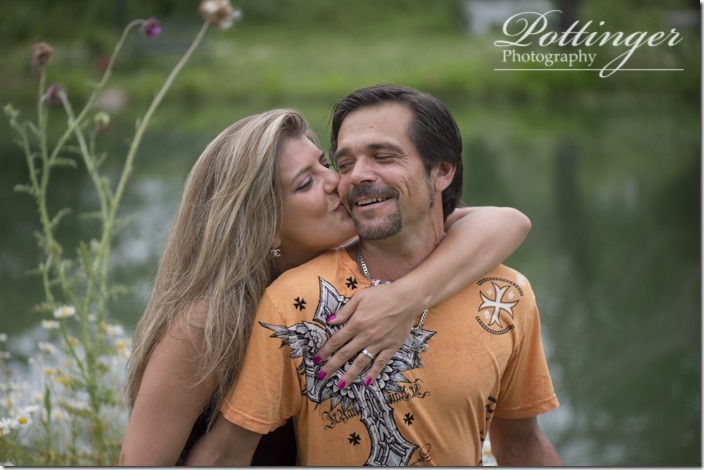 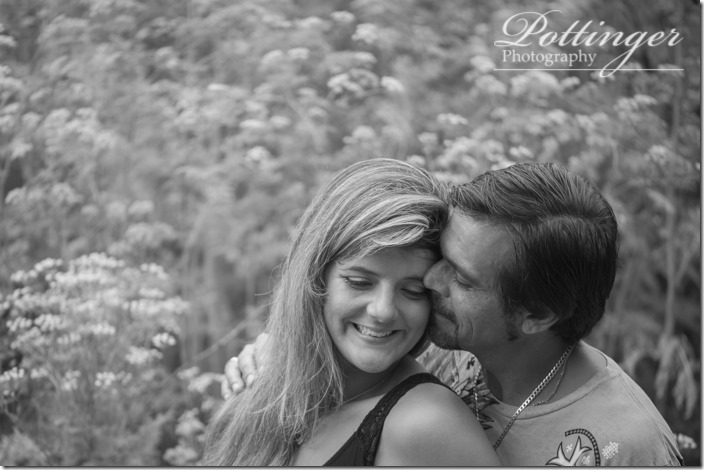 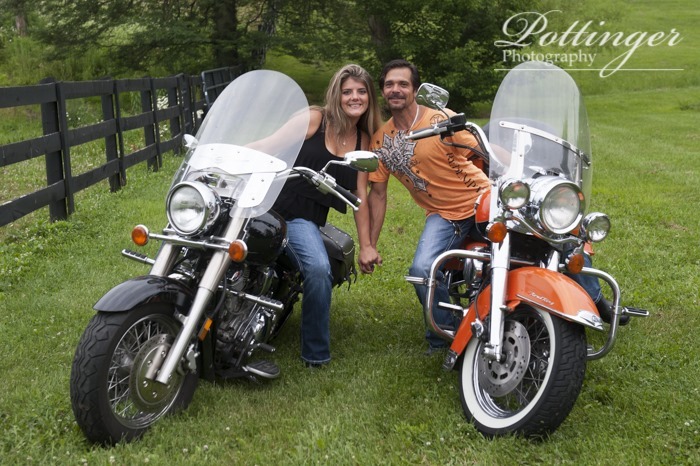 Stacey and Jim I hope you will enjoy your sneak peek!